Lord Justice Leveson plans to publish his report from the Inquiry into the culture, practices and ethics of the press next Thursday, 29 November, at 1.30pm. 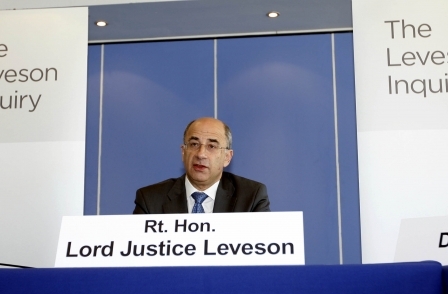 Leveson will make an on-camera statement about his findings immediately after publication at the QE II Conference Centre in Westminster. The full report will be made available online via the www.levesoninquiry.org.uk website. Journalists are to be given the chance to read the report in advance on a lock-in basis on day of publication. The report is expected to be strongly critical of press excesses. And there has been widespread speculation that Leveson will recommend the creation of a new independent press regulator by the Government. According to reports, a Commons debate on Leveson will be held on Monday, 3 December.